As you know, Yachecia Holston is rocking it on Master Chef Season 14. Each week as the competition grows more fierce and the field narrows, Yachecia continues to succeed. She seems to have that needed combination of talent, graciousness and the ability to listen and continually improve. Yachecia recently joined us as the Guest Chef on #FoodTVChat and she was charming! The Twitter stream can move really fast and Yachecia managed to maintain her graciousness and answer all of the questions that came her way. So a big Diva Foodie thank you to Master Chef Finalist Yachecia Holston! 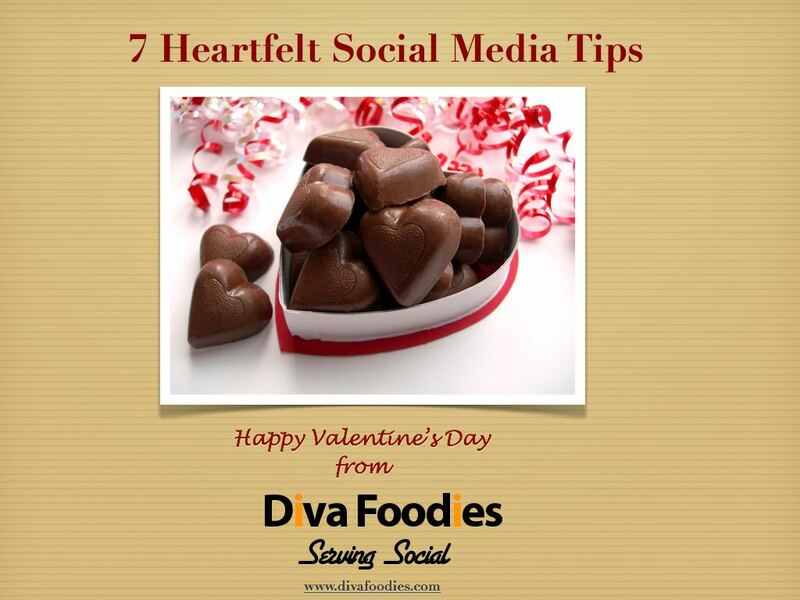 If you missed #FoodTVChat with Yachecia, we have recapped the highlights below. Enjoy! Yachecia was asked who her favorite chef was on Master Chef. Her answer was not surprising! We asked her what she has learned from Gordon Ramsey. 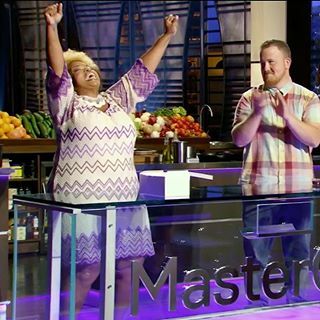 We asked Yachecia what she thought the Master Chef judges, @GordonRamsey, @Chef_Aaron, and @ChrisinaTosi learned from her. A photo is worth a thousand words…cool focus!! Cooking is a family affair for Yachecia and her young granddaughter joins right in with the rest of the family. We asked her advice for getting kids to love cooking. H) Cook with them! Don't make the kitchen off limits. Let them make a mess with you! Then eat it! ? Yachecia is an ordained minister. We wondered if there are similarities between preaching and cooking. Indeed there are! I) They both feed ppl. Live the satiated look that comes from both. You prepare, serve then wait! 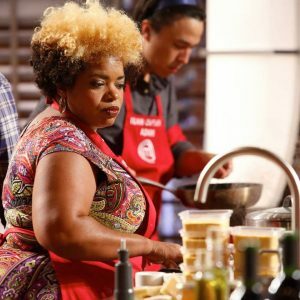 Yachecia’s advice for would be Master Chef competitors? J)Make sure you're just as mentally prepared as your skills. The mind is key. It's gotta be tight! 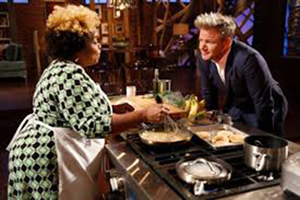 “Sassy Southern Fusion” is how Yachecia describes her culinary POV. We asked her to explain that for us. L)It's all about taking my roots and elevating it to the 21st century. Making old things NEW! Yachecia is a private chef. We wondered about her approach to client assignments. Should we be lucky enough to get an invitation to Yachecia’s for dinner we asked her what we should expect to be on the menu. Her Divalicious answer did not disappoint. O)Apple ale braised short ribs w/Romano grits and a red wine reduction and Chess squares for dessert ? Yachecia had an awesome response when we asked her what the statement, “the best food is made from love” meant to her. 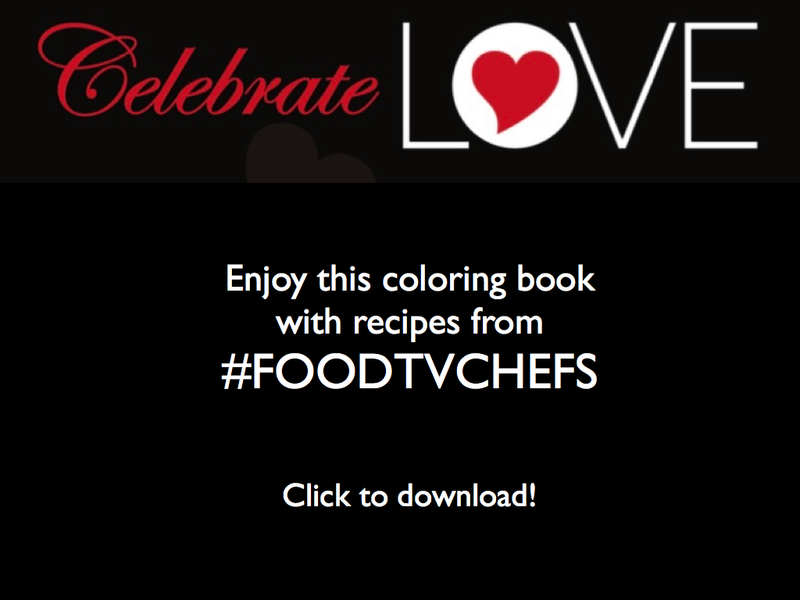 The full stream from #FoodTVChat Yachecia Holston is available here. You can follow Yachecia on Twitter and Facebook. And don’t miss Master Chef, Wednesdays on Fox!